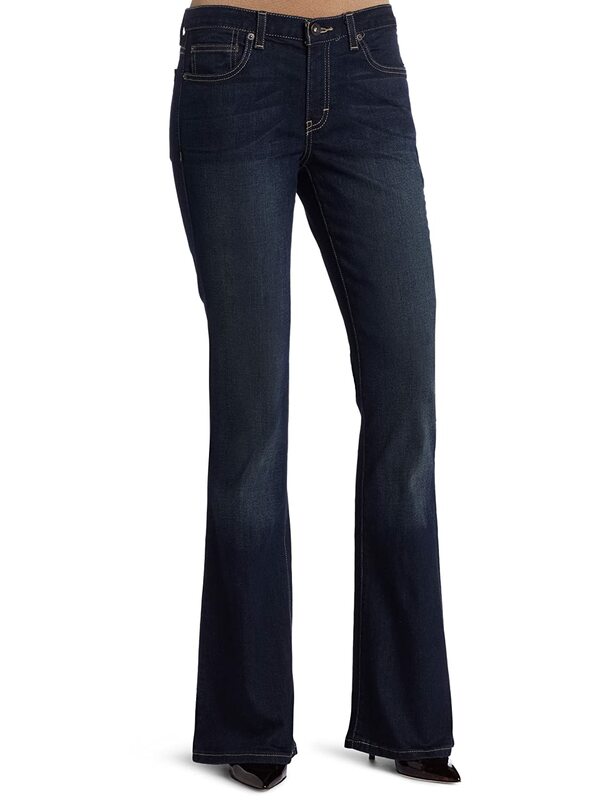 Calvin Klein Jeans Women's Kaltex Rusted Iron Flare Jeans ShopWell Plaza Online Shop. Save Time. Save money. Live happy. Feminine silhouette. Creates a lean torso and elongates the leg. A regular fit through the hip and thigh. Sits slightly below the waist. Rusted Iron wash. The leg opening is versitile enough to dress up or keep casual. Five pocket styling. Back patch pockets with signature Omega detail.